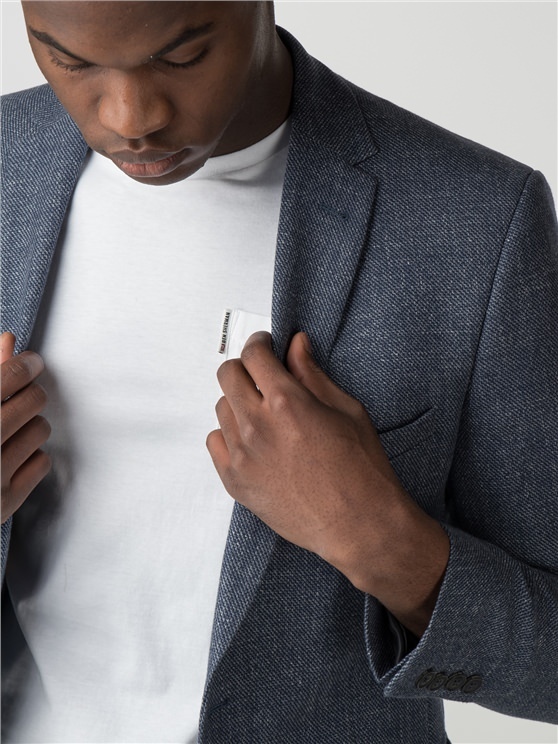 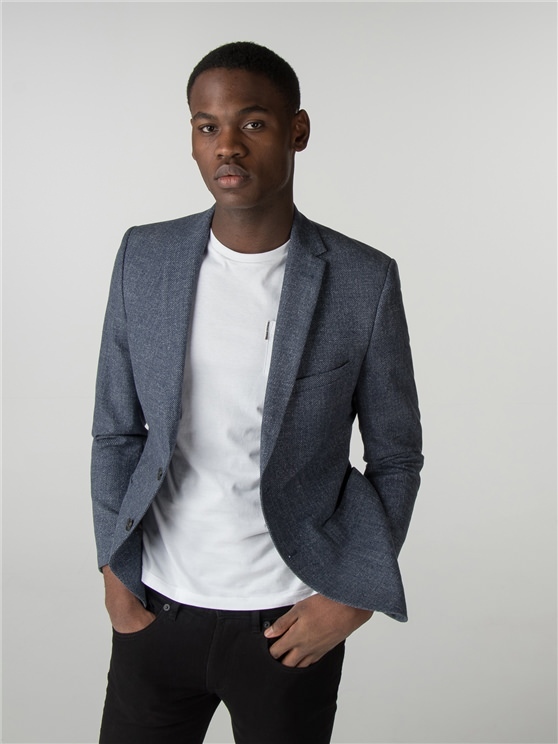 The classic Ben Sherman skinny fit blazer, in a petrol blue salt and pepper textured design. 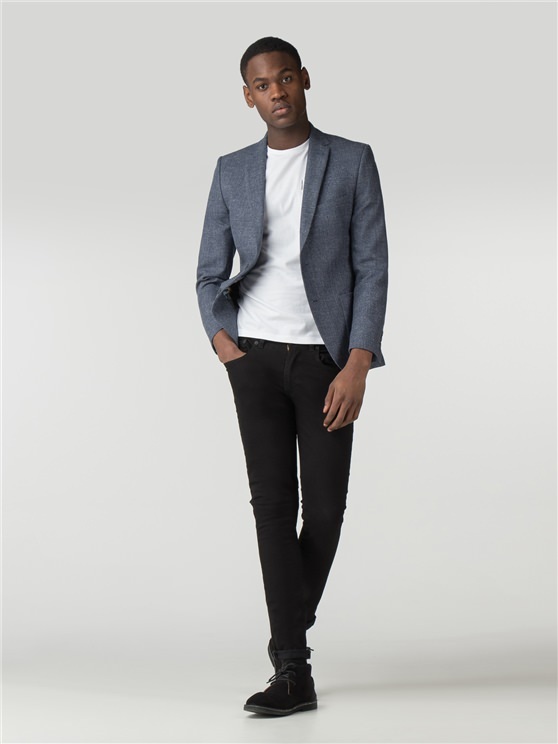 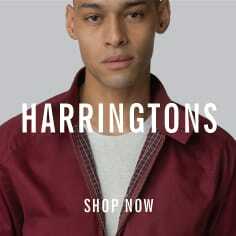 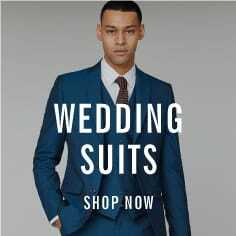 This men's skinny fit blazer features 100% cotton, soft touch fabric with a tailored fit, slim lapels and soft sloped shoulders, creating a mod style silhouette - completed with two side pockets and a chest welt design. 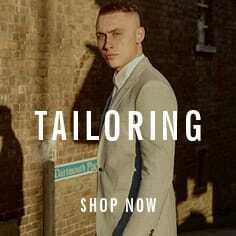 A signature Ben Sherman style, for the true original. 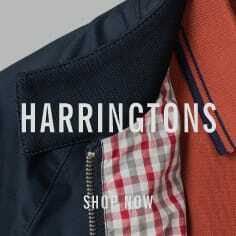 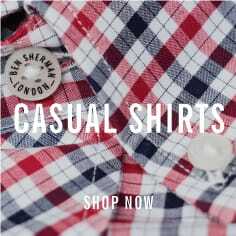 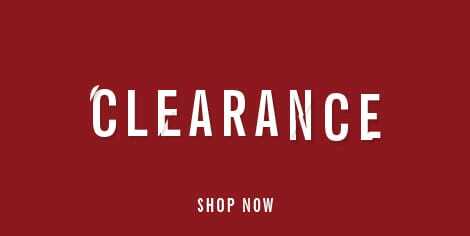 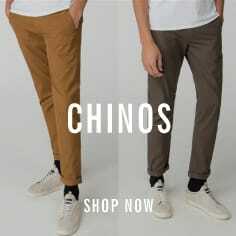 Only from Ben Sherman.
" 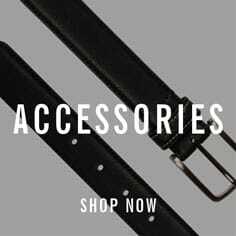 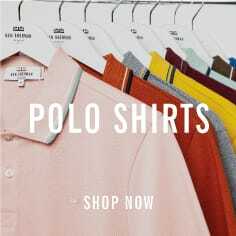 Perfect materials and look "
" The products are just perfect!.....but unfortunately Ben Sherman does not offer free returns from Germany and thatâ€˜s the reason why I wonâ€˜t buy there anymore until thereâ€˜s an ourpost (for returns) in Germany. "